Senior anthropology majors (from left to right) Justyce Bennett, Lindsay Wooleyhand, and Emma Hugonnet presented their SMP research in a session they created and directed, "Cross-Disciplinary Research: Cultivating Awareness and Activism Through Collaborative Research," at the AnthroPlus graduate student conference at the University of Maryland College Park on Saturday, March 9, 2019. 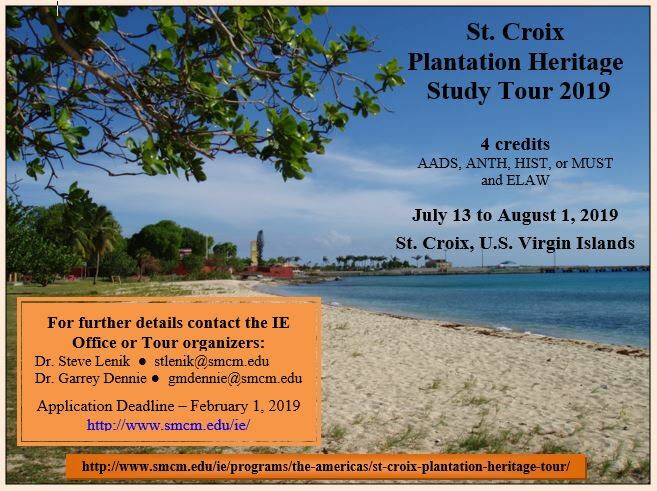 Professors Steve Lenik (anthropology) and Garrey Dennie (history) will lead the second study tour to St. Croix in the US Virgin Islands where students will learn to do archaeology and oral history research with the local community near an historic sugar plantation. 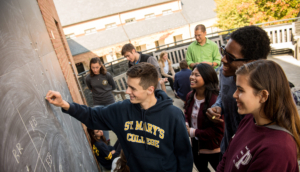 Four upper-level credits in either Anthropology, African and African Diaspora Studies, or Museum Studies can be earned, in addition to fulfilling the Exploring the Liberal Arts in the World (ELAW) requirement for all SMCM students. 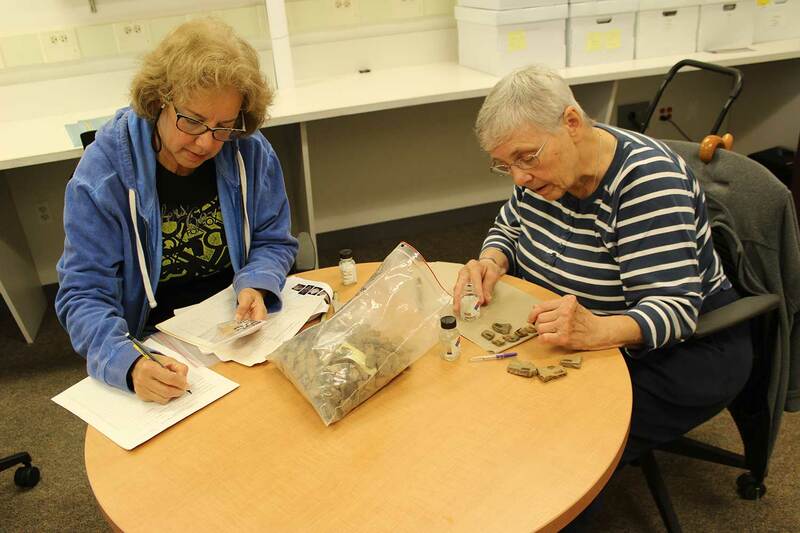 For the Anthropology department at St. Mary’s College of Maryland, finding permanent, qualified individuals to assist with highly-detailed archeological documentation on a long-term basis can be difficult. 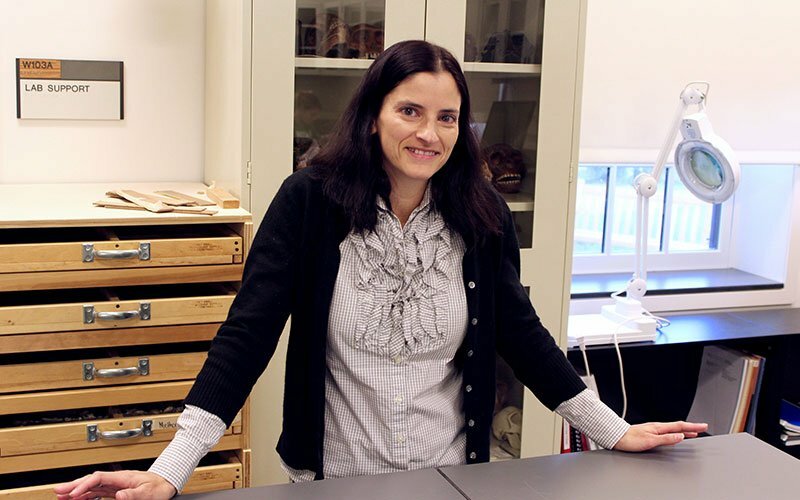 Professor of Anthropology Julia King Awarded the Native American Study Grant from the National Endowment for the Humanities. Anthropology is the study of humankind across the world today and throughout history. 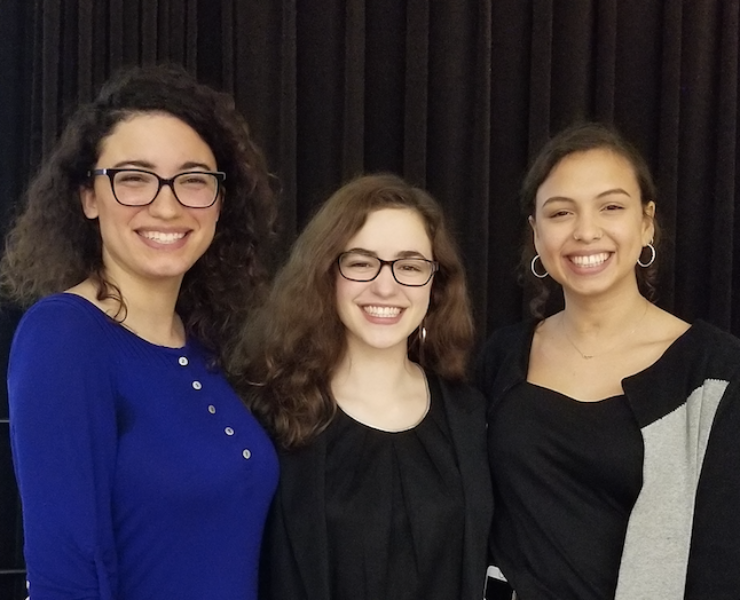 Department News: The SMCM Anthropology Club students held a fall social in the Gail Harmon courtyard on Monday, September 18, for students, faculty and staff. Department News: Professor emeritus Dan Ingersoll and spouse Kate Ingersoll have their new book in print. Their book, Cultural and Environmental Change on Rapa Nui was published this month and is available from Routledge, Amazon, and on Kindle. Anthropologists analyze gender, race, ethnicity, society, and human progression in order to comprehend humanity’s historical and societal integration and solve contemporary practical problems. St. Mary’s Anthropology Department faculty focus on the history and contemporary dimensions of the Atlantic World but combine wide-ranging faculty expertise with the college’s historic location, research throughout the broader Chesapeake and in West Africa in order to provide students with a varied and unique educational experience. 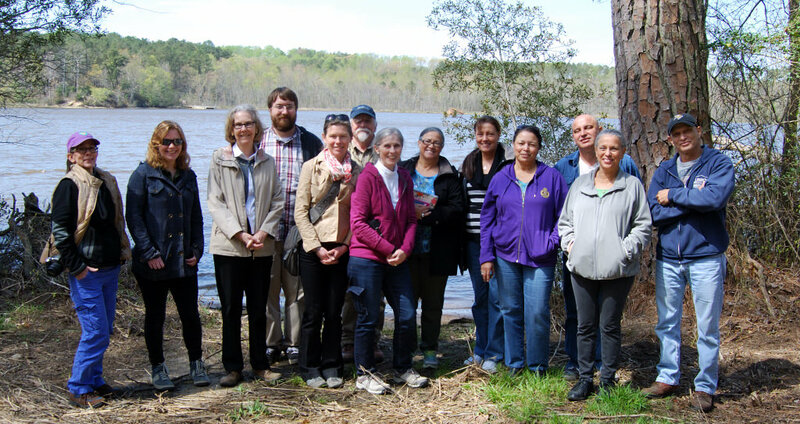 A St. Mary’s anthropology student can expect a rigorous and enriching interdisciplinary curriculum mentored by distinguished faculty active in this field.